Today on stage is a double smoked bacon from Schaller and Weber. Schaller and Weber is a company based in New York. 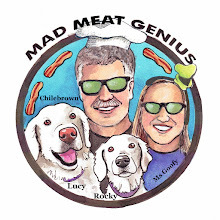 We found this smoked goodie at Drewes Bros. meat shop in San Francisco. This bacon must of had wings to make this cross country trip. Seeing double smoked on the label was the selling hook that we needed. We opened the wrapper and a beautiful smoke aroma filled the air. It smelled delicious. A couple of pieces were sliced and thrown into a cast iron vessel. 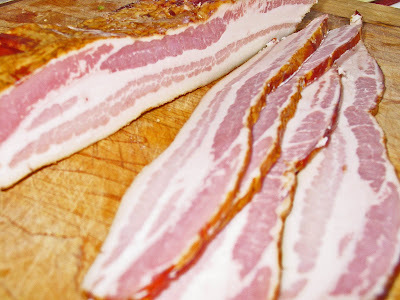 This is a good looking bacon. The meat to fat ration is perfectly proportioned. This bacon has a smoke ring from the double smoking. It had an exquisite shiny sheen surrounding the slab. It crisped up nicely. We thought the salt and sugar had great proportion. 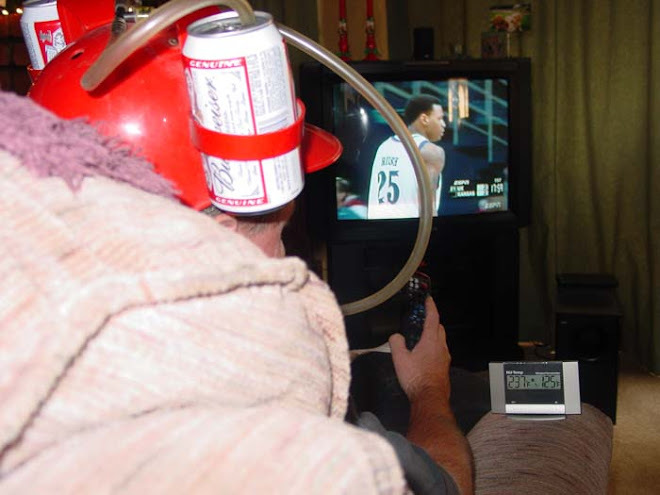 This has the balance we crave. It definitely had smoke flavor, but it was not overpowering. Lets try the bacon on some meatballs stuffed with cheese. We took some Dakota sausage and added some chopped jalapenos. We cubed some aged gouda cheese that we purchased from the Oakdale Cheese Co. We formed the sausage around the cheese cubes. 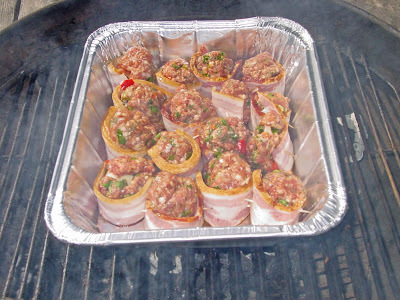 A slice of Schaller & Weber Bacon was wrapped around these meatballs and secured with a toothpick. They were placed in a lightly oiled foil pan. This pan was place in a covered Weber. There was a medium hot fire to cook these beauty's. They were cooked for 40 minutes. At the halfway mark the meatballs were turned. 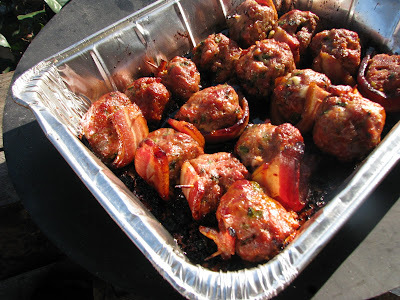 These bacon wrapped spicy meatballs were 'oh so awesome'. Sometimes you just hit the mark with great ingredients. Today we enjoyed some great eats. Schaller & Weber will receive a rating of 4 stars out of 5. It sort of hurts a little to give Kudos to a company from New York. This is some quality bacon. That is some fine lookin' bacon. Ah the Vegans are okay. Just a little bacon challenged.